Deep-learning analytics is one of the fastest growing fields in AI and is just now starting to show up in the pro-security market. The United States was by far the largest country for these camera types, representing about 48 percent of unit shipments in 2017, according to IHS Markit, a critical information, analytics, and solutions company. “Acceptance of video surveillance for the home has grown, in part because people now have more control over their surveillance systems,” says Blake Kozak, principal analyst, smart home and security technology, IHS Markit. Some of the biggest trends creating change in consumer video cameras today include improvements in camera resolution and the transition to 4K, analytics, and battery-powered cameras. Globally in 2017, fewer than 1 percent of standalone network cameras were capable of 4K resolution or above, however, around 20 percent will possess this capability by 2022. For 2018, 720 pixels or lower is forecast to be the most popular resolution, comprising 48 percent of cameras. Most vendors now promote 4K as a solution for wide-area surveillance, claiming fewer cameras can be used to cover the same area. In fact, a digitally zoomed image from a 4K camera is still a 2-megapixel image. This resolution provides a much more usable degradation of resolution quality than high-definition (HD) footage, where digital zooming quickly reduces the image quality below video graphics array (VGA) resolution. Storage capacities required for 4K footage can also be quadrupled, compared to storing HD footage, which along with bandwidth, raises the cost of 4K cameras. 4K cameras, which have roughly four times the resolution of HD cameras, also require four times the bandwidth, which means recording and management servers and software could also require upgrading to cope with the demands of managing multiple 4K streams. Video analytics software can analyze live or recorded video streams to detect, classify and track predefined objects or behavioral patterns. It is used to automate the monitoring process and can be particularly effective in proactively identifying events as they happen and extracting information from recorded video. For many years, the only way to deliver analytics to consumers in the video surveillance industry was by developing rules-based algorithms. Rules-based analytics rely on a structure of “if-this-then-that” (IFTTT) commands, which are designed by developers to help the camera decide outcomes. 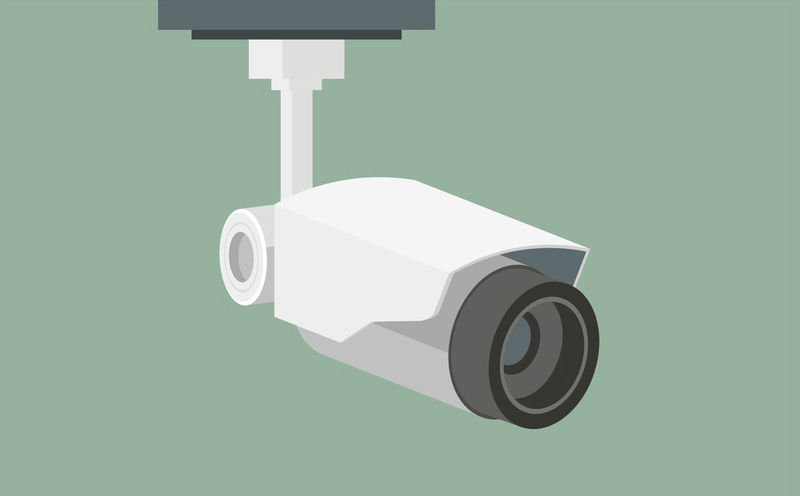 These rules are fairly rigid by design and, as a result, these types of camera analytics are unable to solve problems they are not already programmed to encounter. However, rule-based analytics is still an excellent method for completing relatively simple tasks quickly and efficiently. Deep learning, on the other hand, is one of the fastest-growing fields in artificial intelligence. It can enable computers to interpret large amounts of data in the form of images, sound, and text. Deep learning analytics have yet to manifest in the consumer market as they are only just emerging in the professional security market. IHS Markit expects that as the adoption of cloud-based software services in the consumer industry develops and evolves, deep learning analytics is a natural next step. 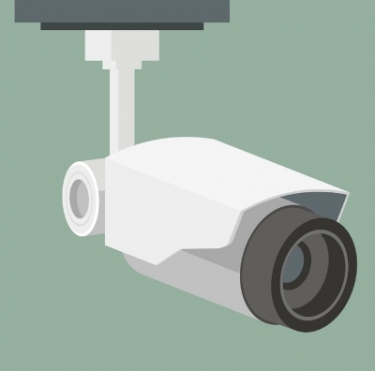 “The introduction of battery-powered cameras has changed the face of the consumer video surveillance industry dramatically over the past five years, as their flexibility and ease of installation has enabled wider adoption of security cameras in the residential sector,” says Kozak. “The success of these products has also raised general consumer awareness of home-surveillance systems. Battery life remains a key end-user concern, which is why suppliers are now offering swappable battery-pack accessories.